Get glowing! Beauty Expert Mikaela South chatted with Jouer Founder Christina Zilber about why they handpicked this Bronzer and Blush duo for a sun-kissed look. 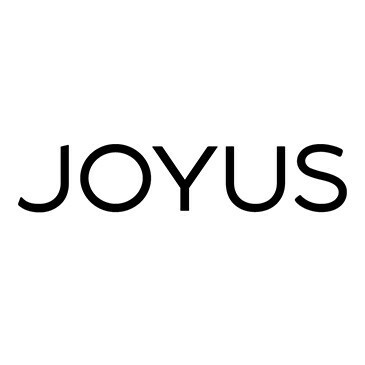 Shop this look on Joyus now!